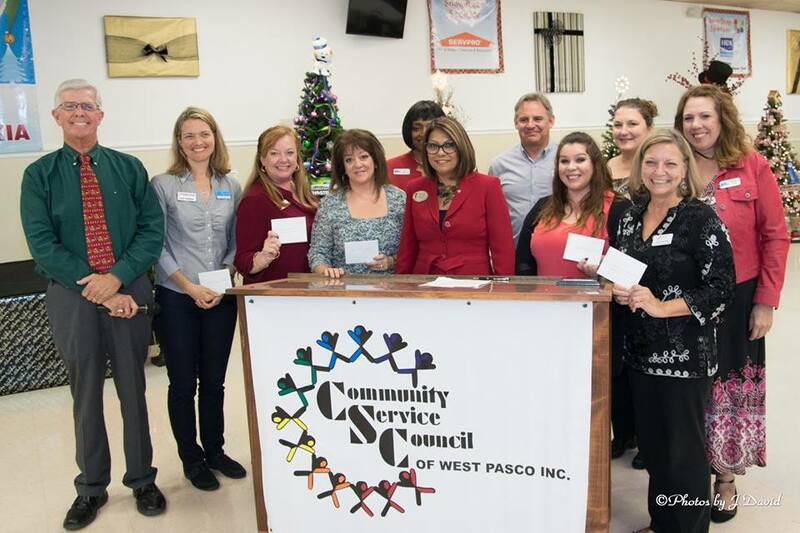 Thank you Community Service Council of West Pasco, Inc. for your generous support of our CEMA Program! 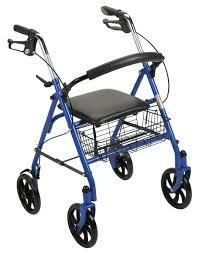 By providing durable medical equipment and.or making minor home modifications for people with disabilities improves independence, enabling them to fully participate in community life! You make Pasco County great! Previous PostCVS Builds Mock Store to Train People with Disabilities!